It still can’t be downloaded if you didn’t have it before. 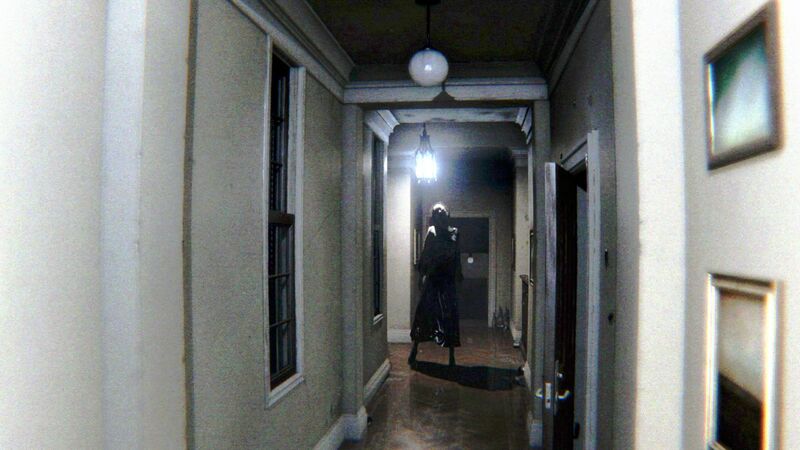 One of the scariest demos to ever hit the PS4 was the Hideo Kojima’s PT. Of course, we now know this particular demo or Playable Teaser was actually a hint that a game called Silent Hills was coming down the pike. Then Konami and Kojima had a falling out, Silent Hills was canceled and PT was pulled from the Playstation Store. This pulling of the game wasn’t just for people who hadn’t downloaded the game yet but it was also pulled for people who just wanted to re-download the game. In other words, there was no way to get your hands on this thing, even if you had played it once, then deleted it and wanted to download it again. For those who didn’t actually get to the end, there is new hope as a way to actually get the game downloaded again. Of course, some people might not want to do this, because you’ll have to go through a rather unofficial approach. The instructions can be found on the GamesRadar. After following the process if you go to your library, P.T. should be sitting there, waiting for a for re-download.